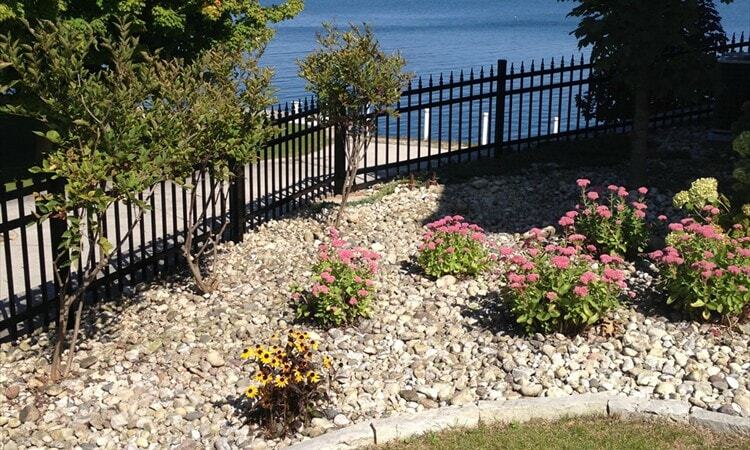 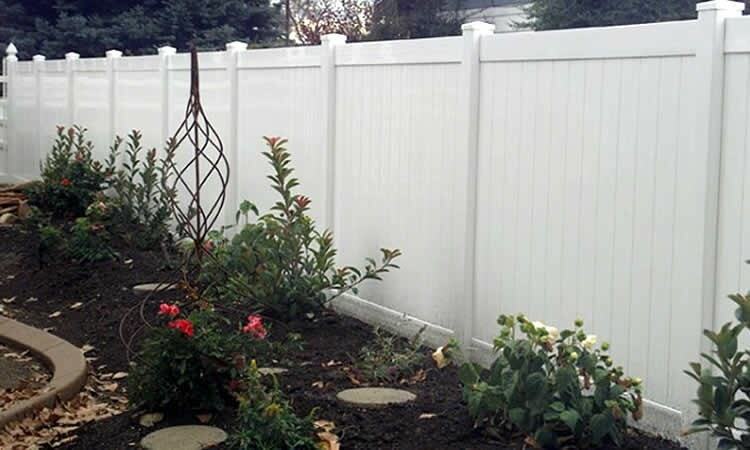 Fence Link has sold, installed, designed and repaired almost all types of fences. 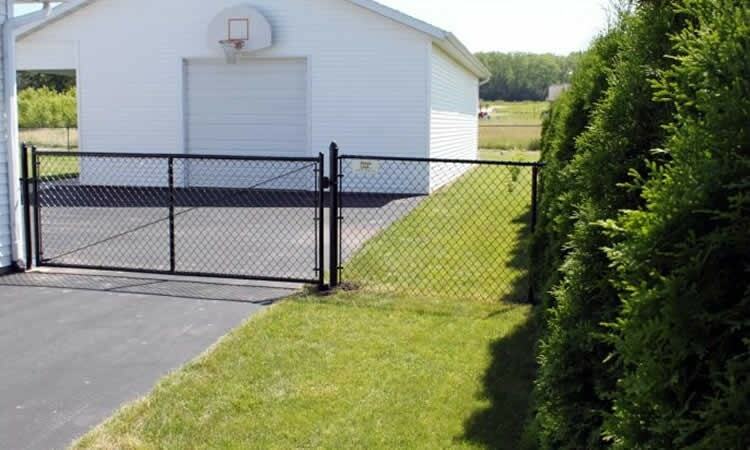 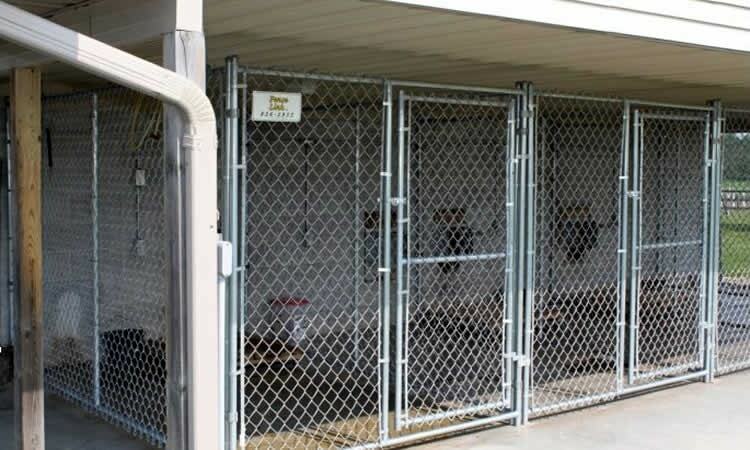 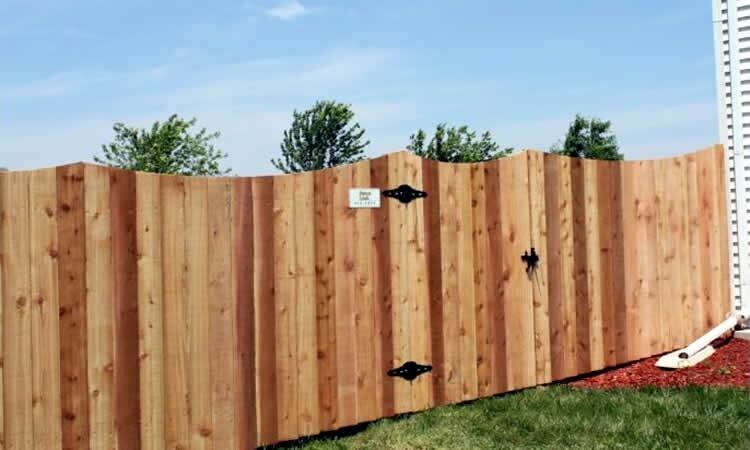 Below you will see samples of vinyl fencing, chainlink fencing, wood fencing, aluminum fencing, decorative fencing, privacy fencing, gate operators, temporary fencing, pvc dog kennels, snow fencing, pool enclosures and sports complex fencing. 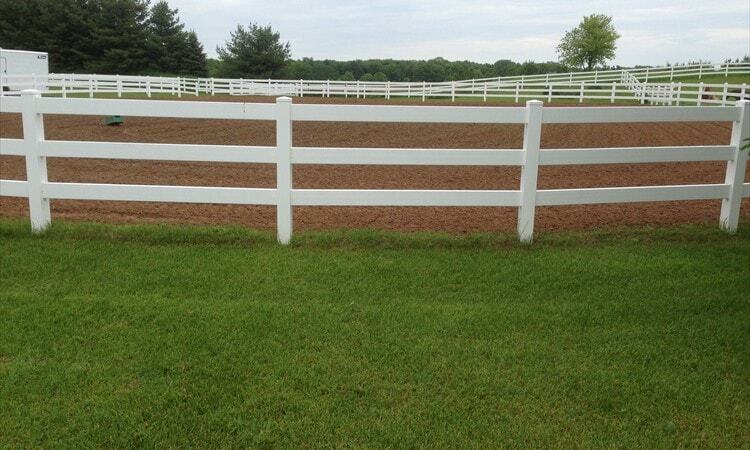 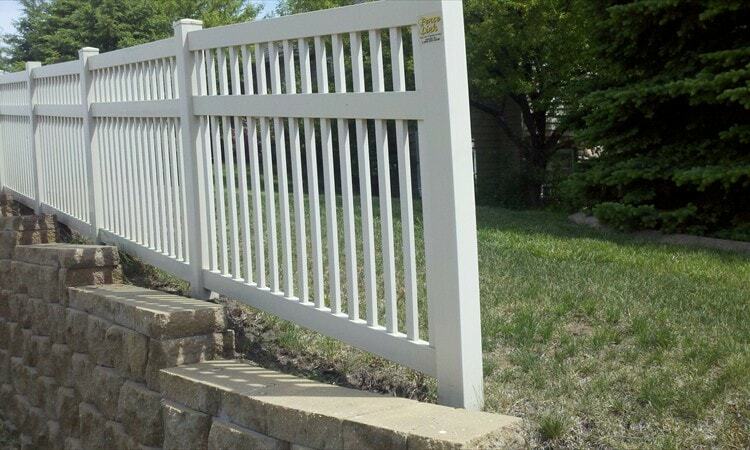 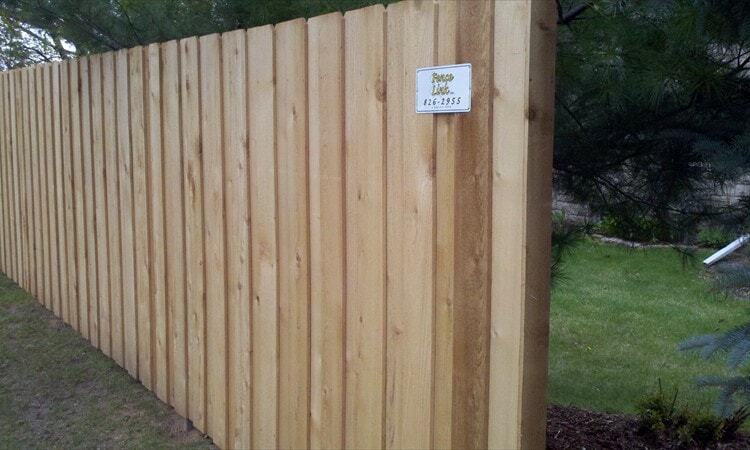 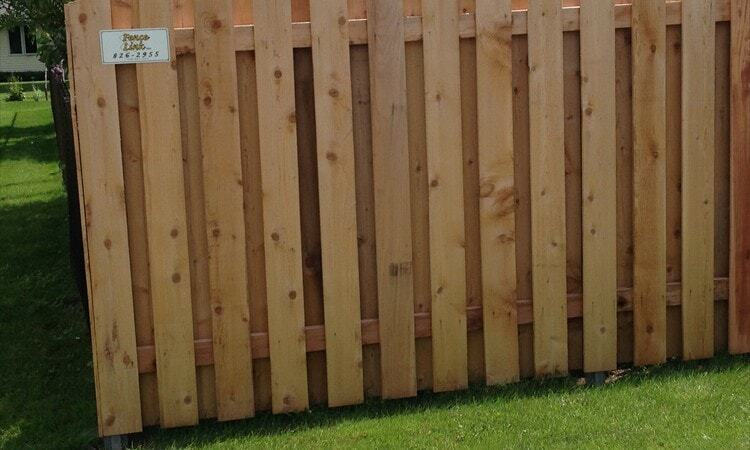 Please contact us if you are ready or want to discuss your fencing options.